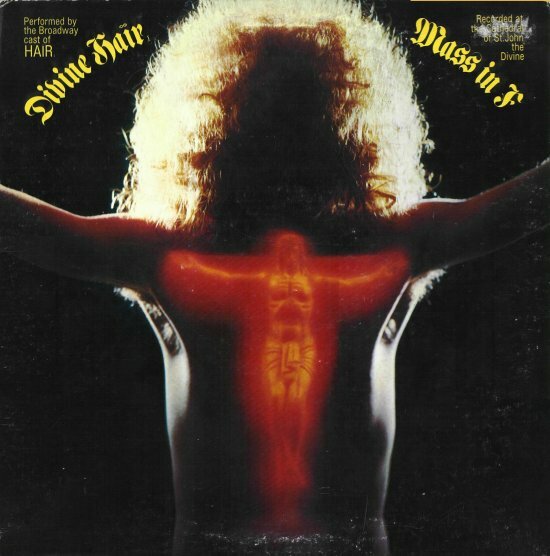 Hair Cast of "Hair", Choir of the Cathedral of St. John the Divine 2:58 ? ? ? Three-five-zero-zero Cast of "Hair", Choir of the Cathedral of St. John the Divine 2:30 ? ? ? Where do I go? 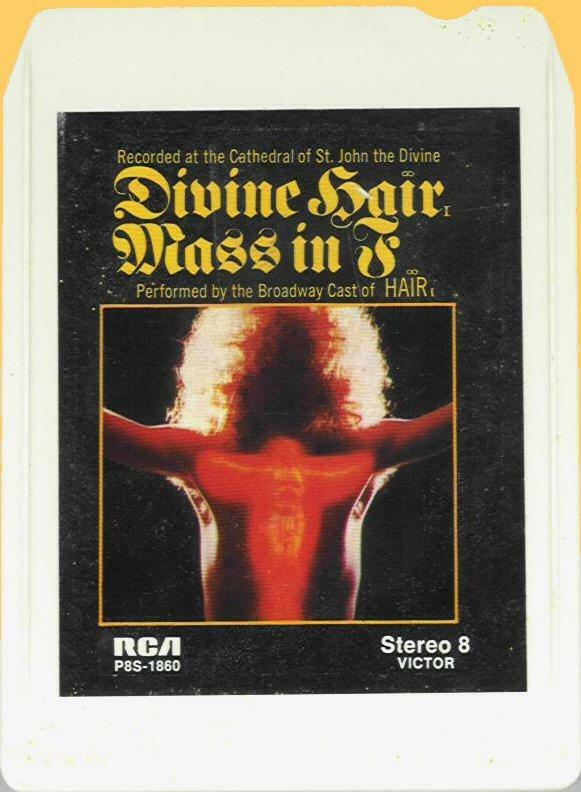 Cast of "Hair", Choir of the Cathedral of St. John the Divine 3:37 ? ? ? 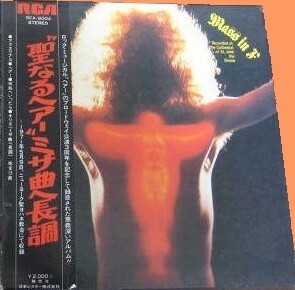 Performed by the Broadway cast of Hair, Celebration of the Holy Eucharist on the third anniversary of the Broadway musical "Hair"